Ha! Ok, now I don’t know if I am geeky or ‘sad’ (or perhaps a mix of both!) 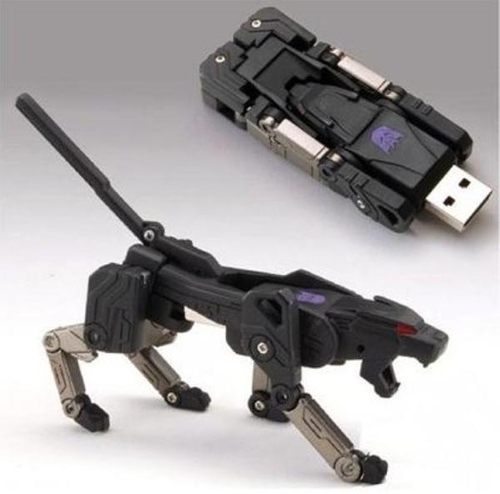 but I thought this USB was really quite cool!